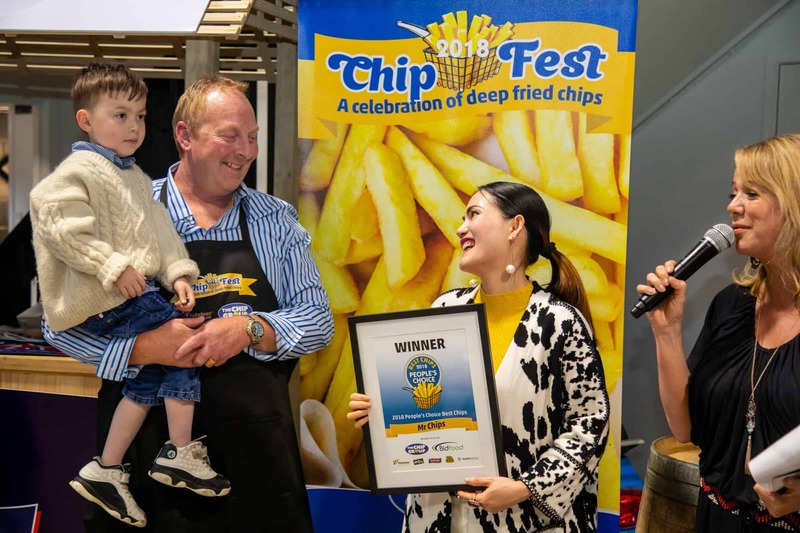 This award is for Mr Michael Huang (Oppies Takeaways, Rotorua) to acknowledge his outstanding contribution to the chip industry. 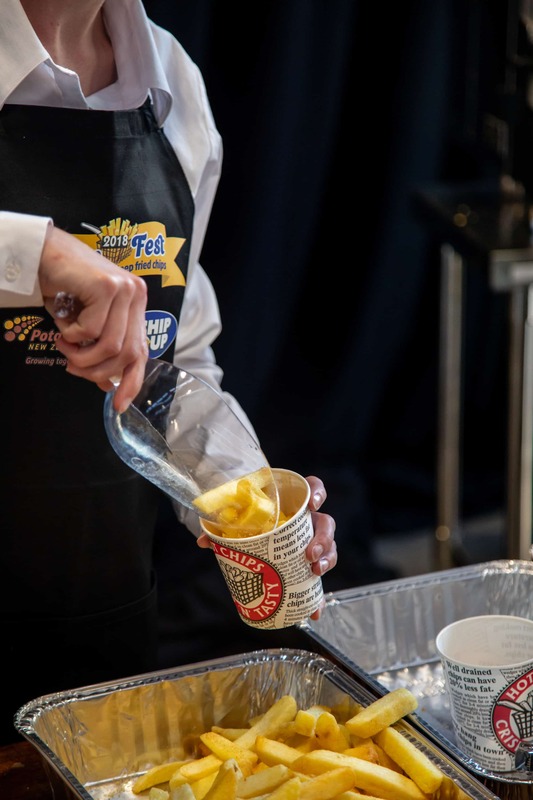 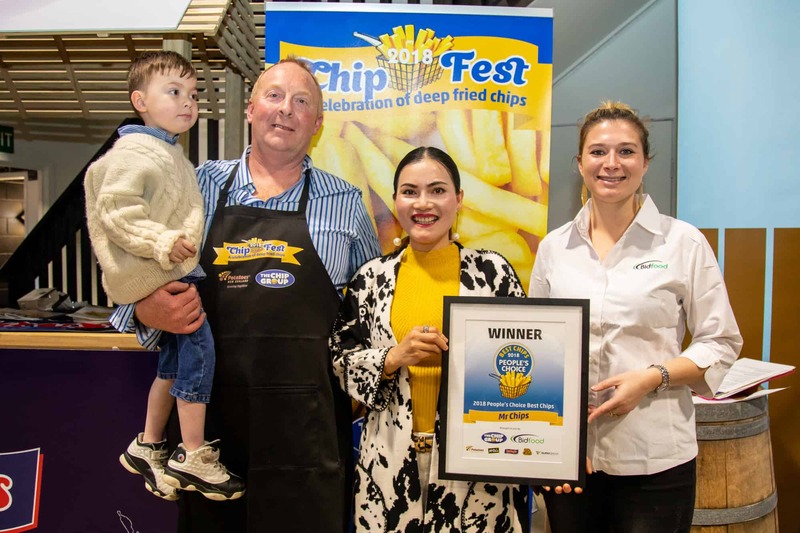 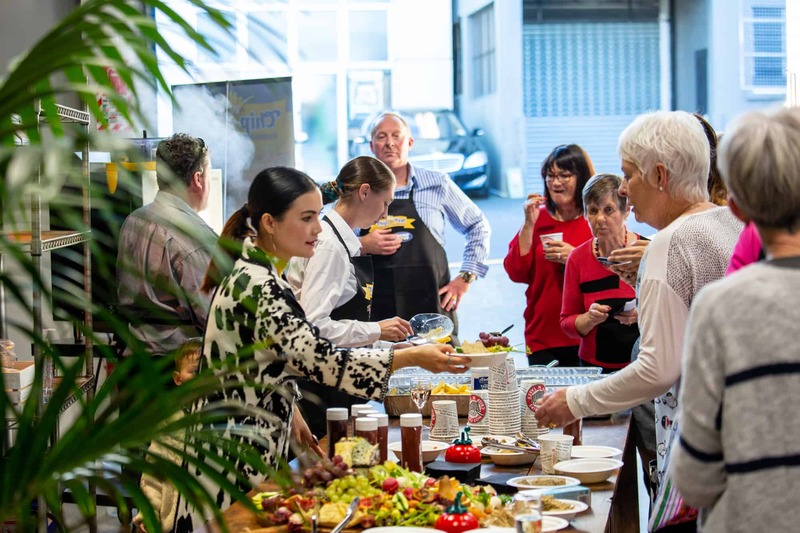 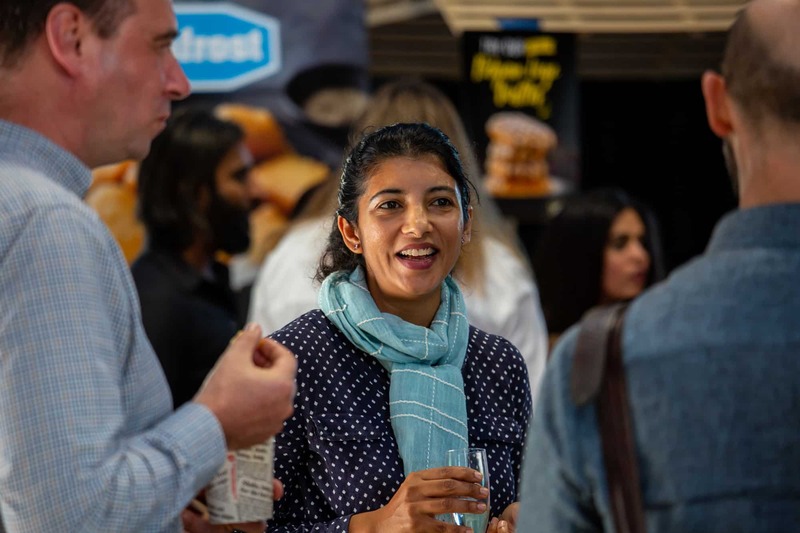 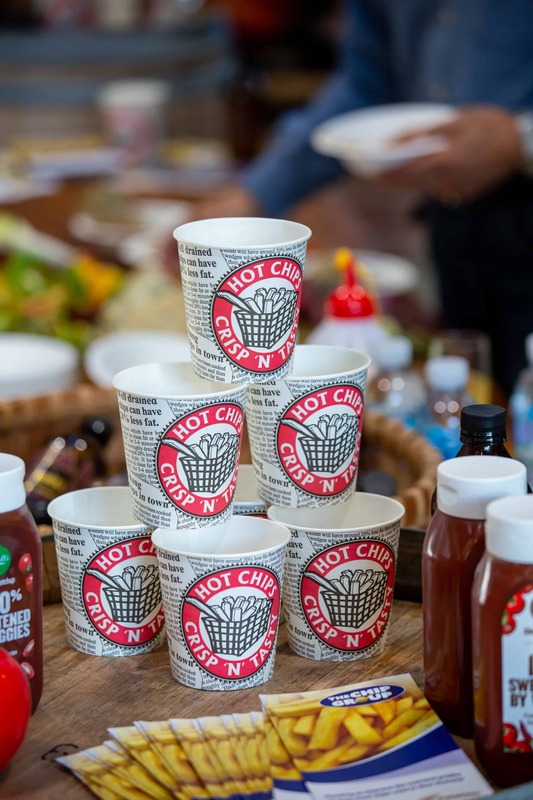 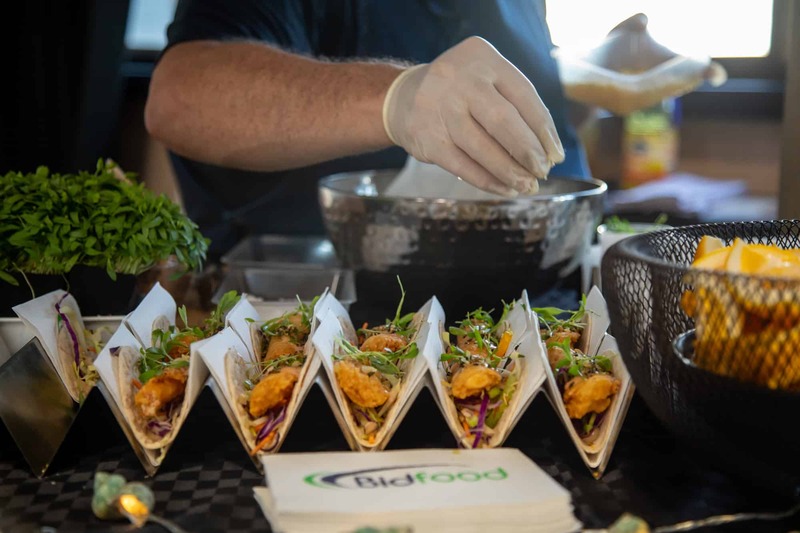 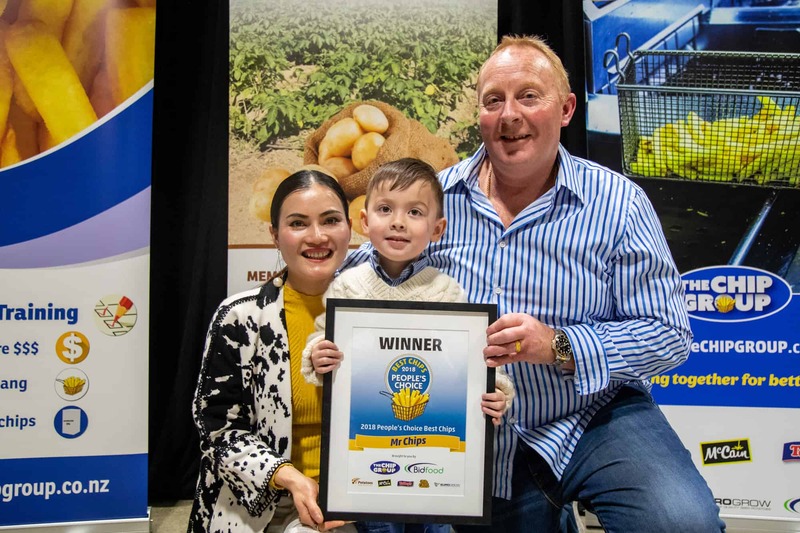 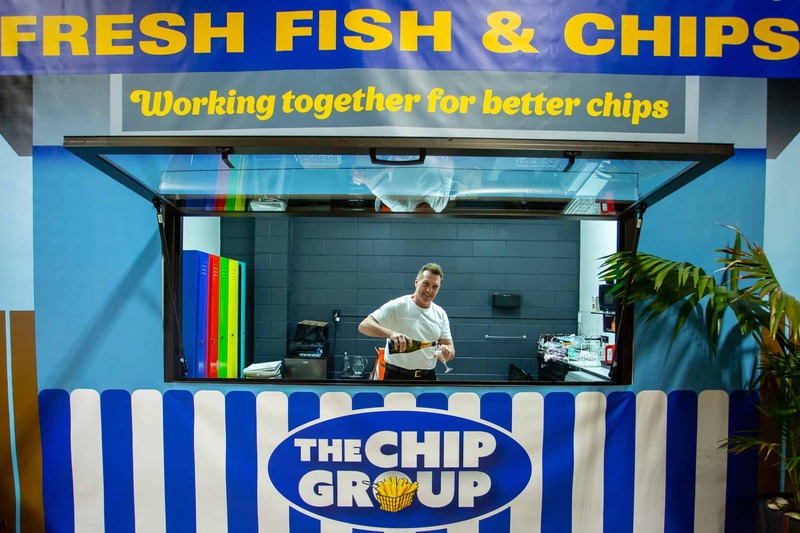 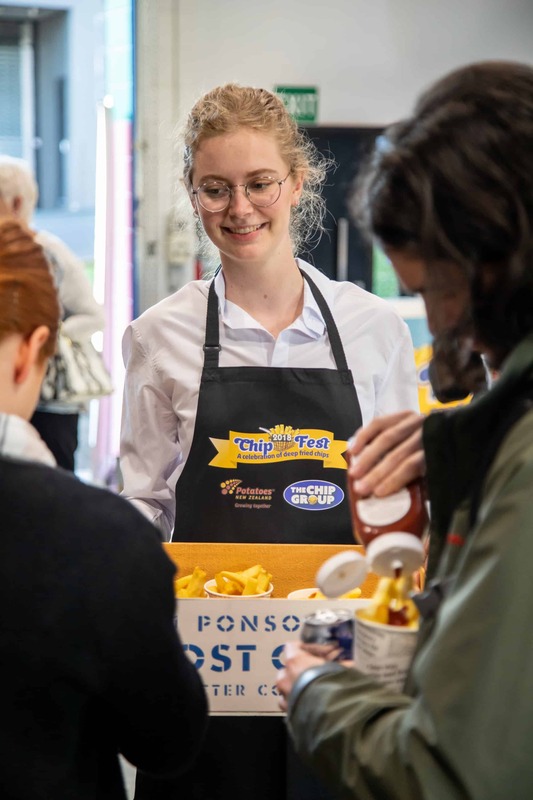 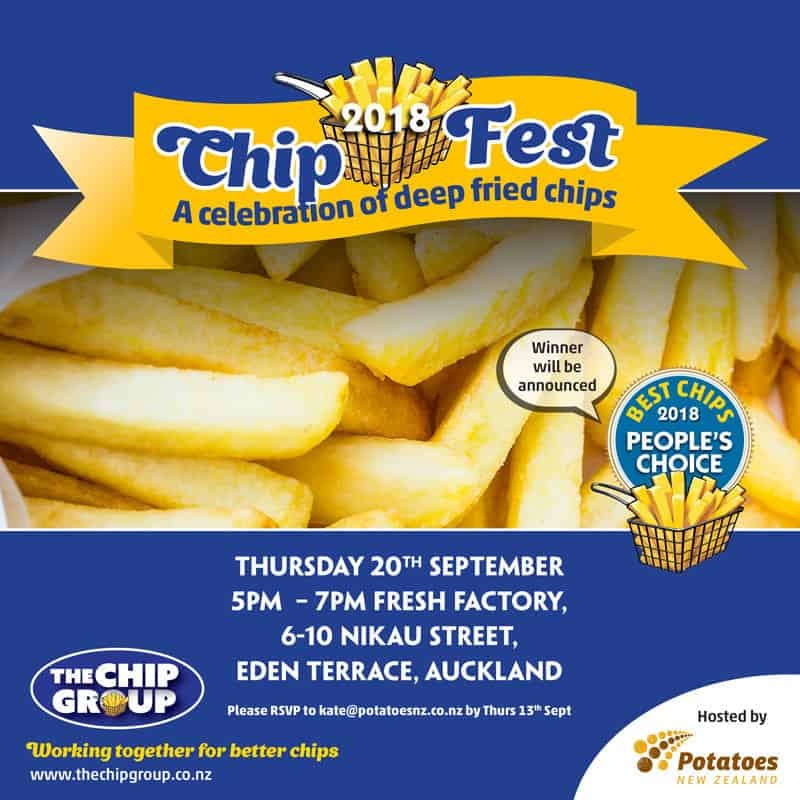 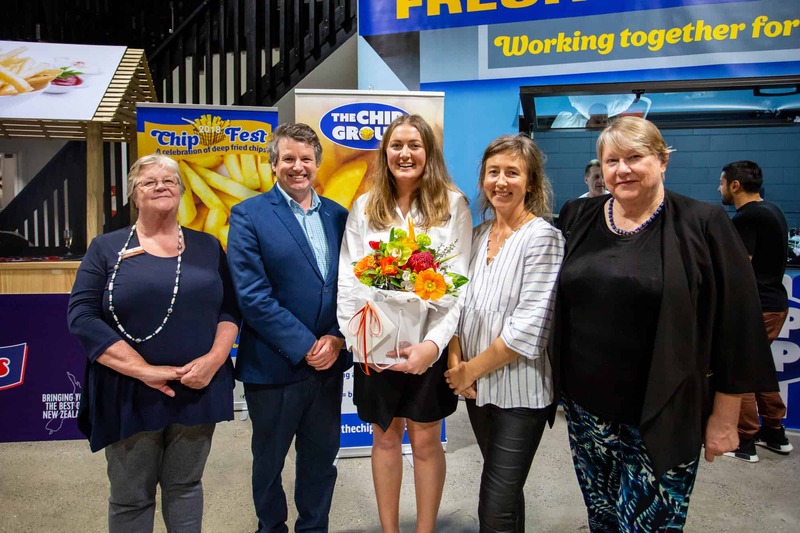 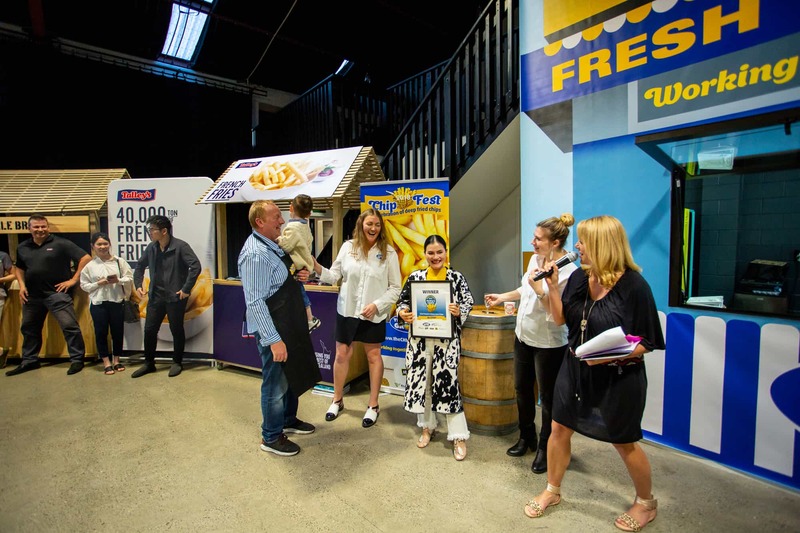 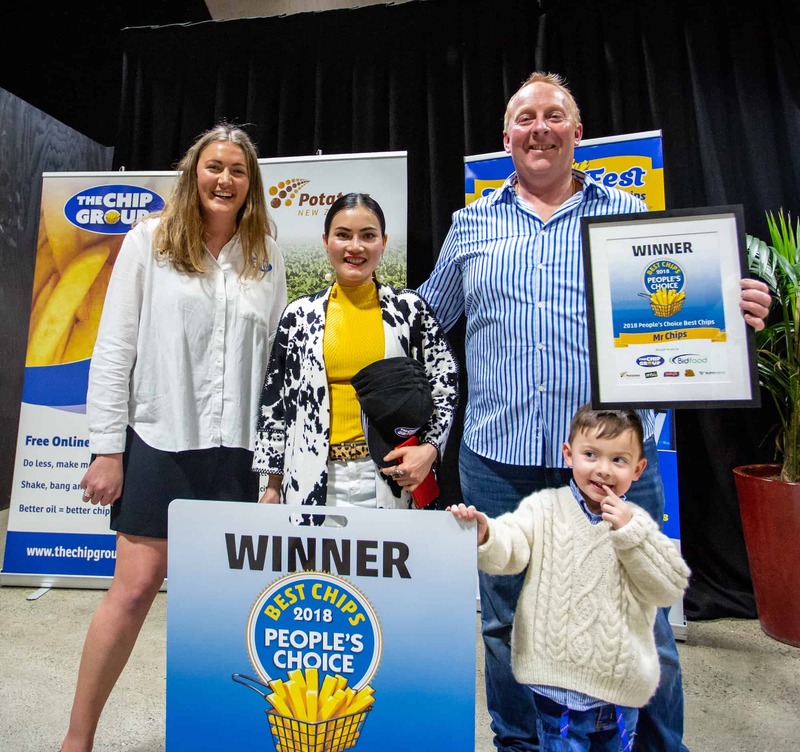 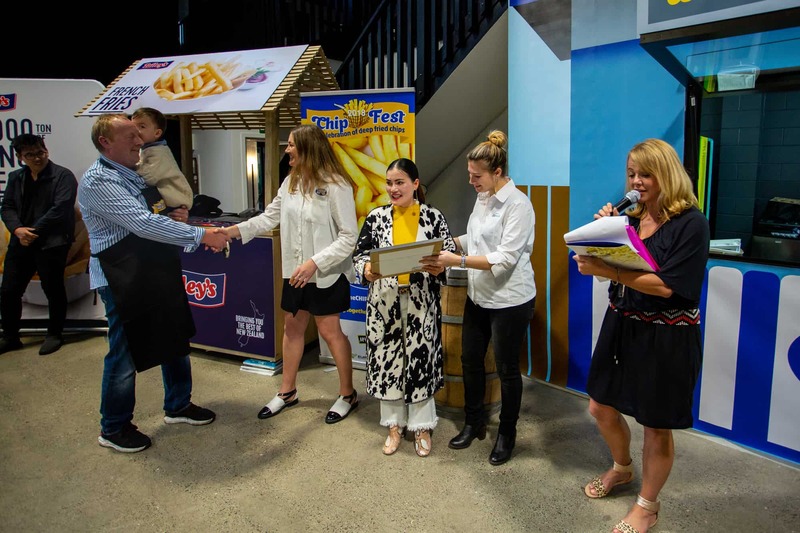 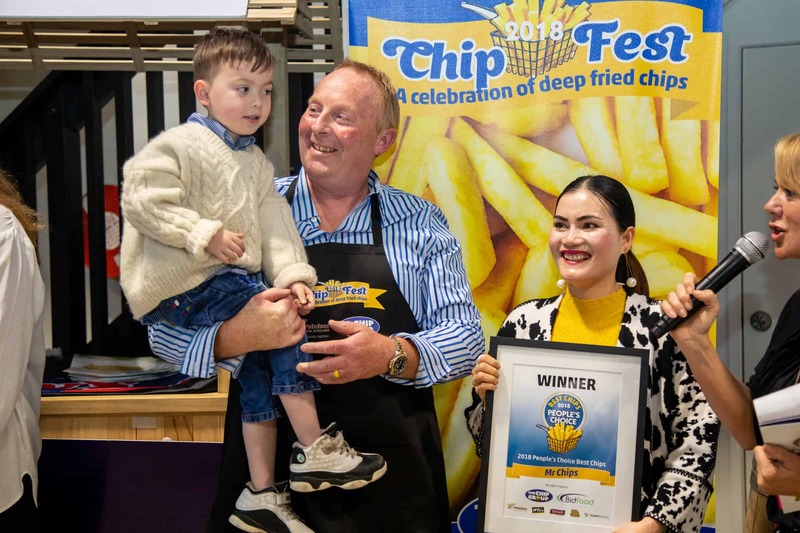 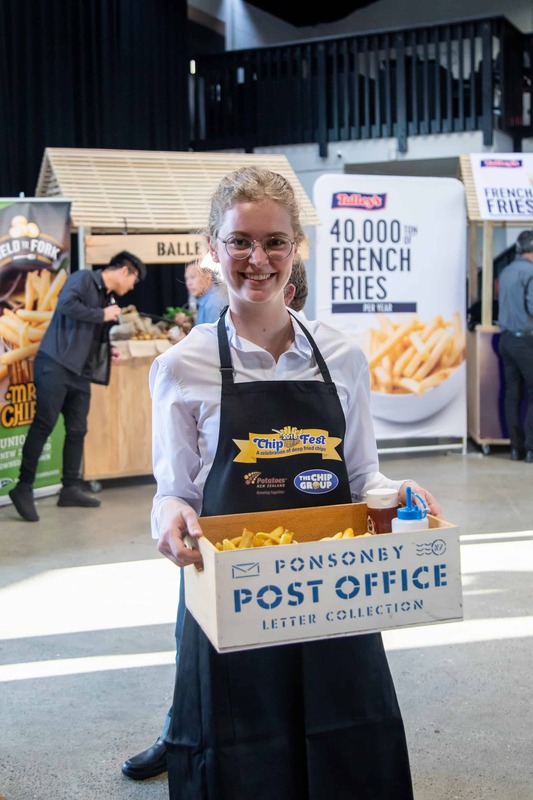 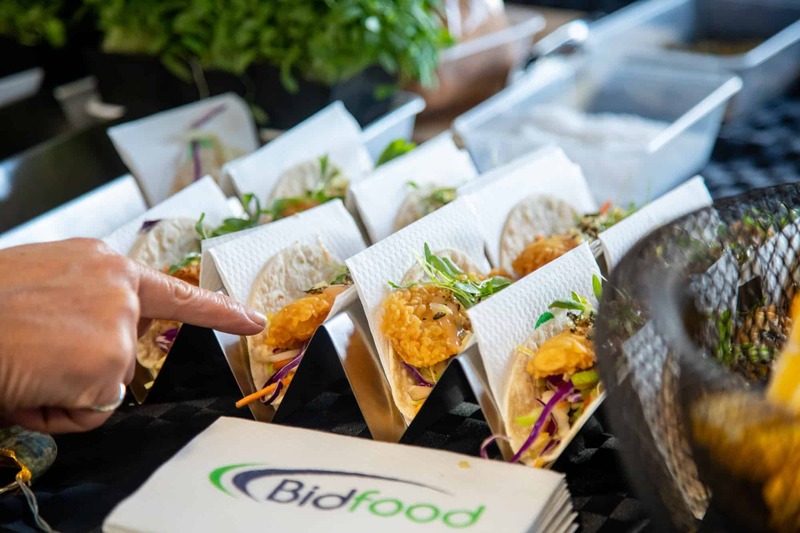 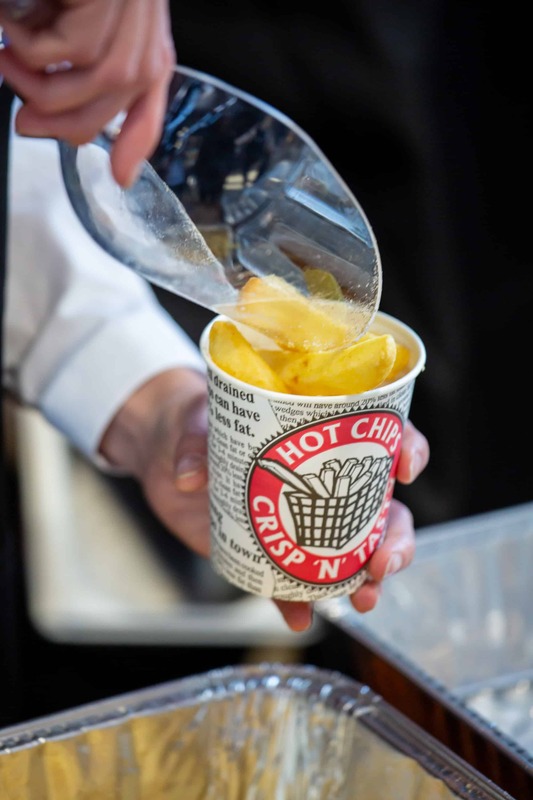 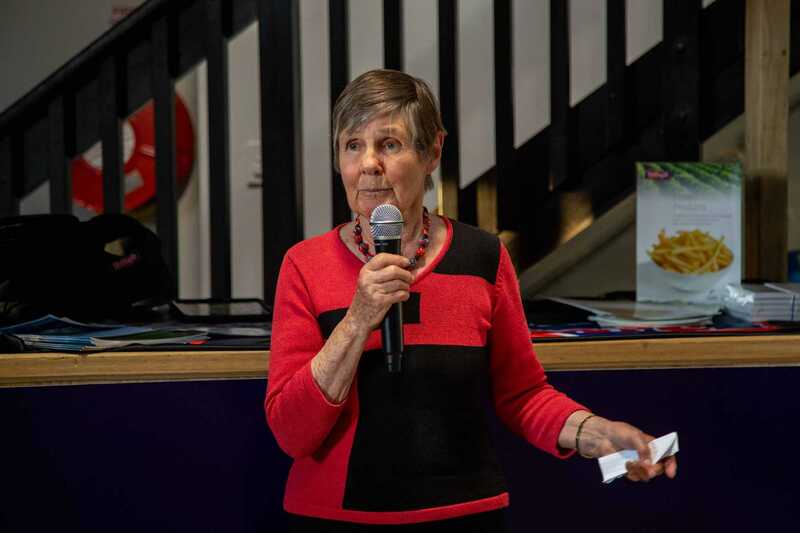 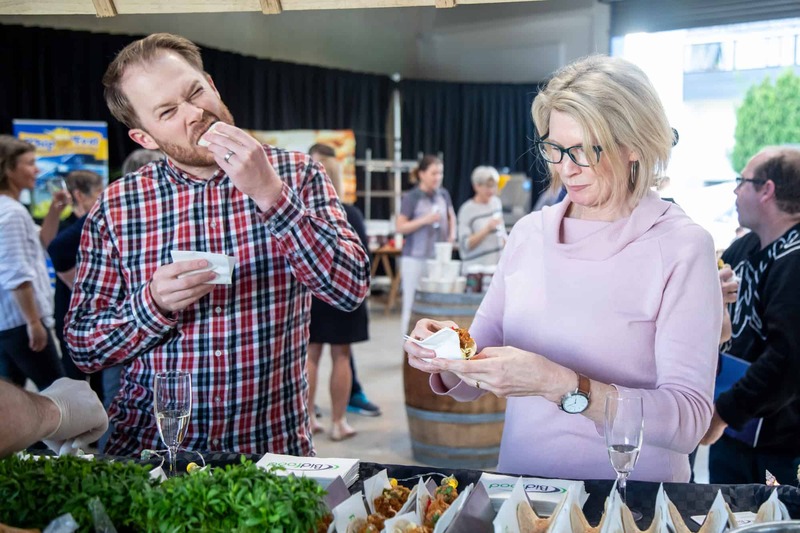 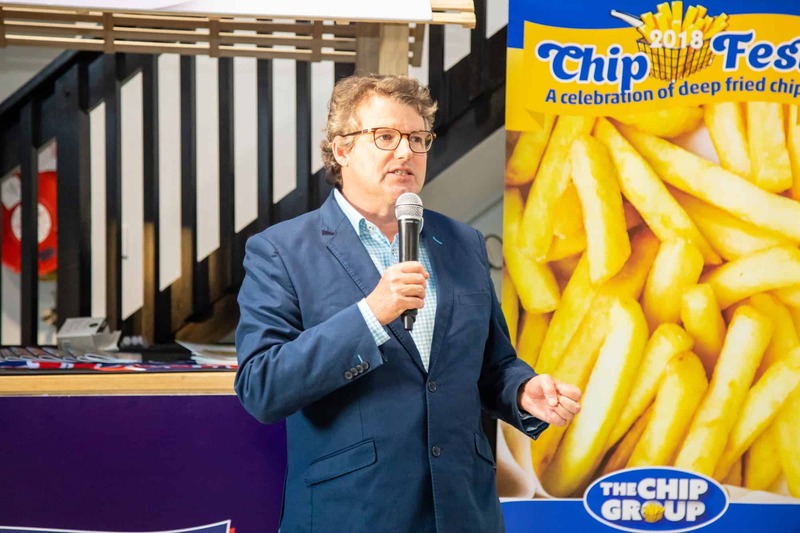 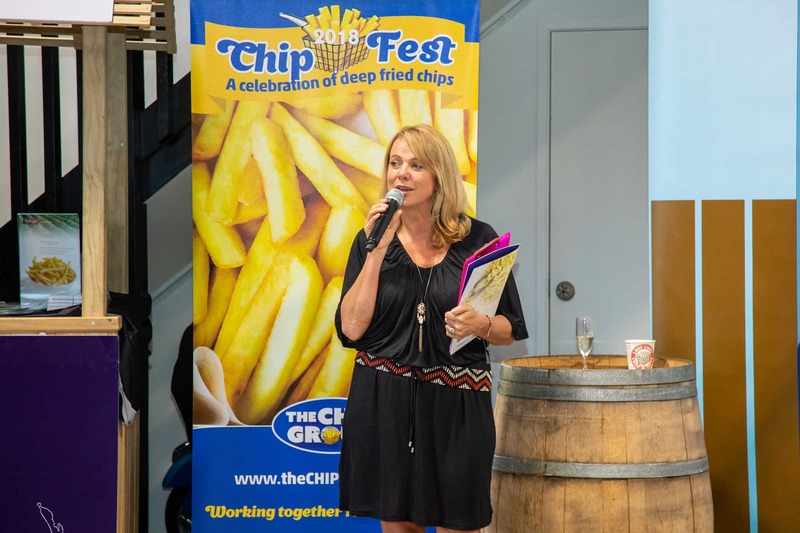 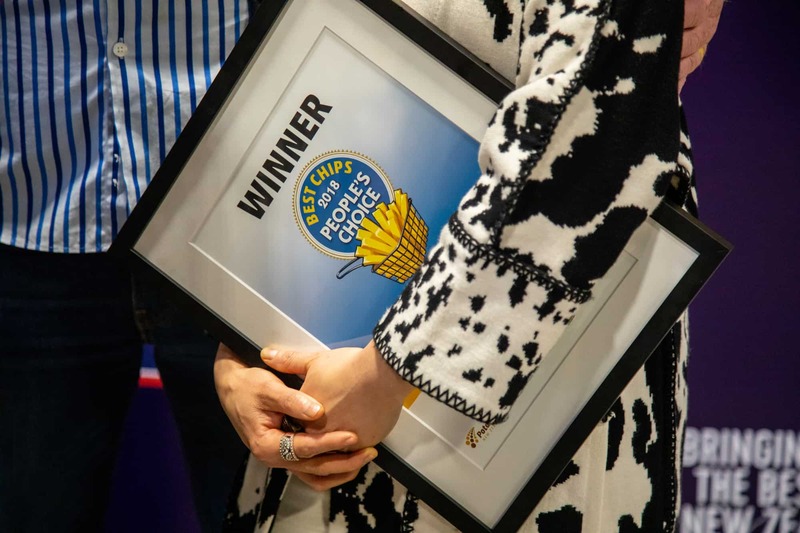 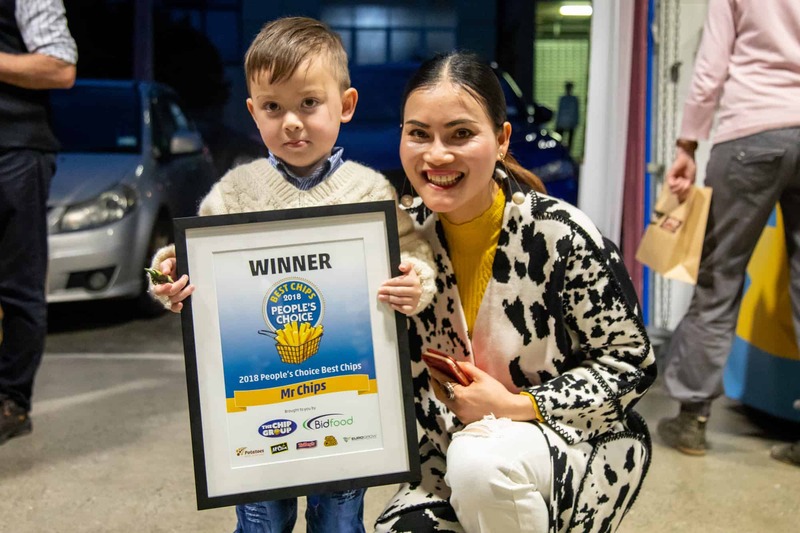 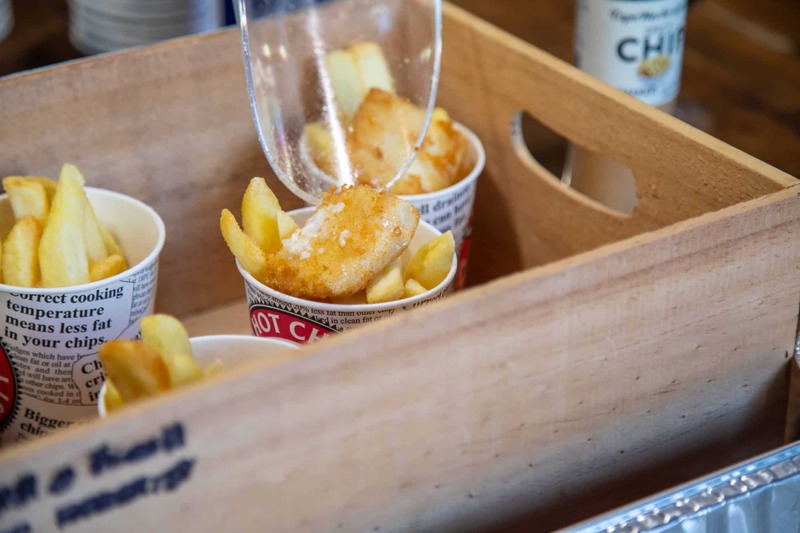 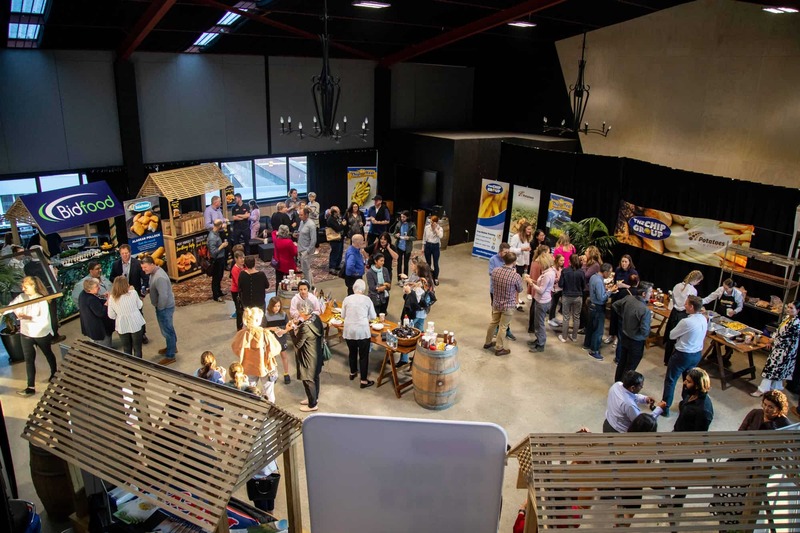 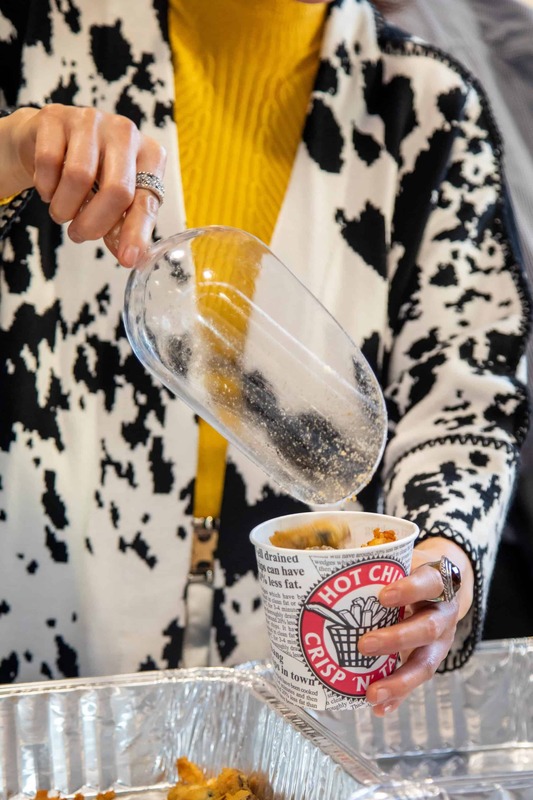 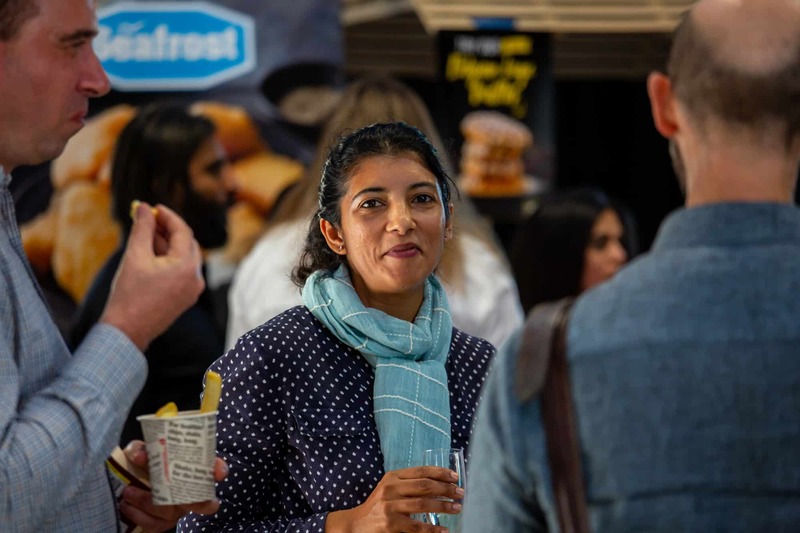 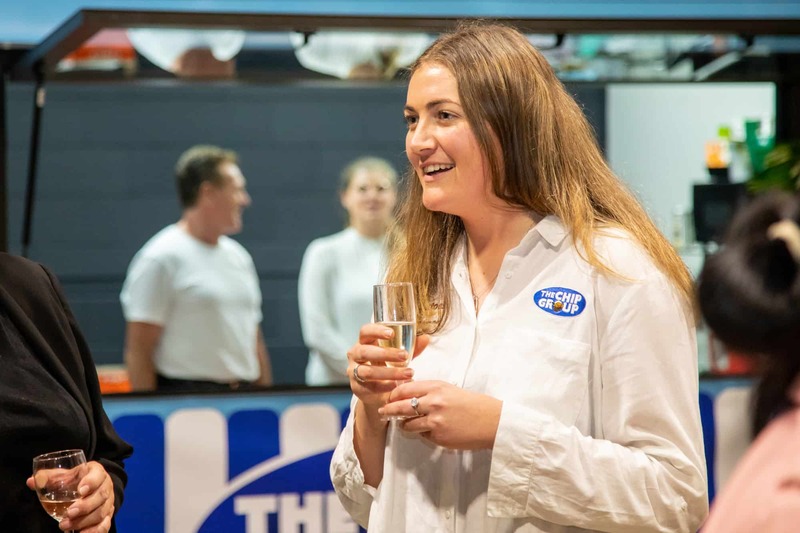 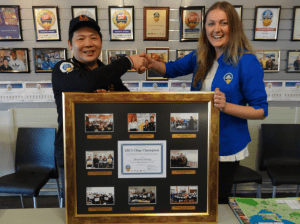 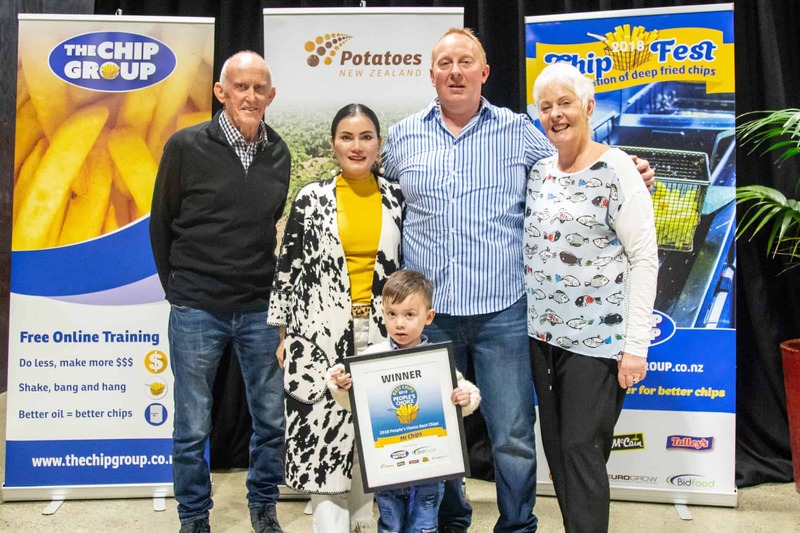 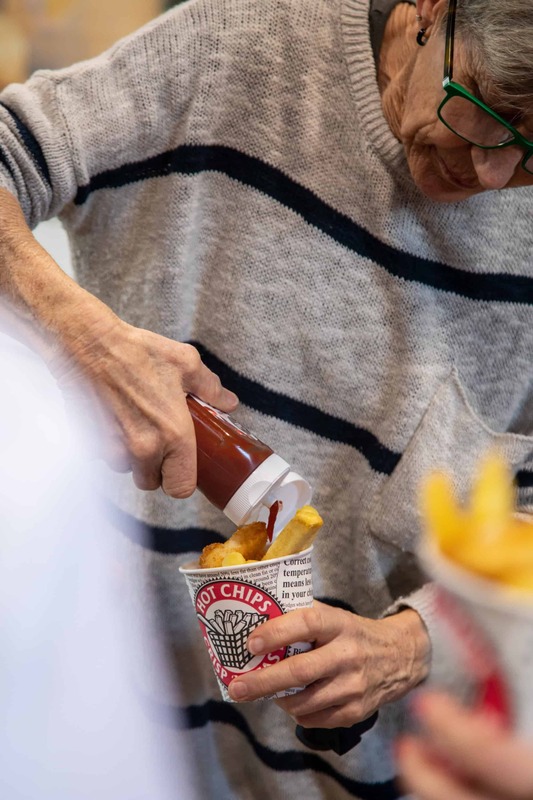 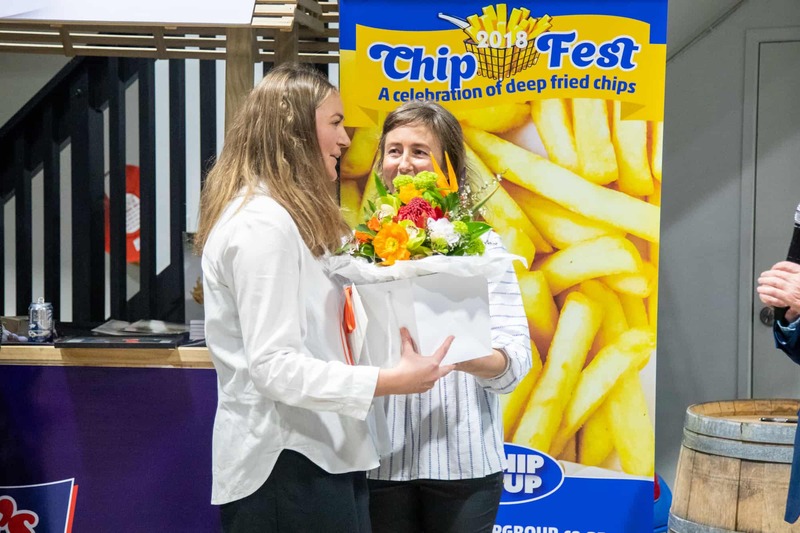 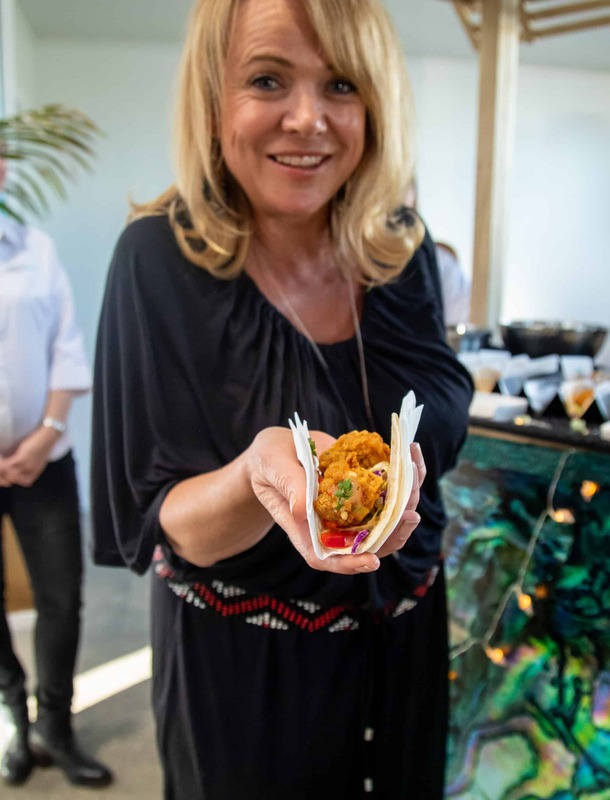 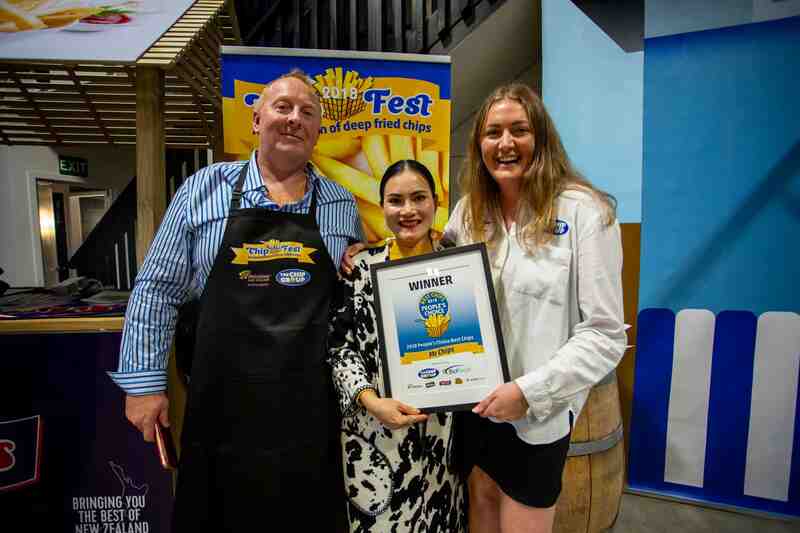 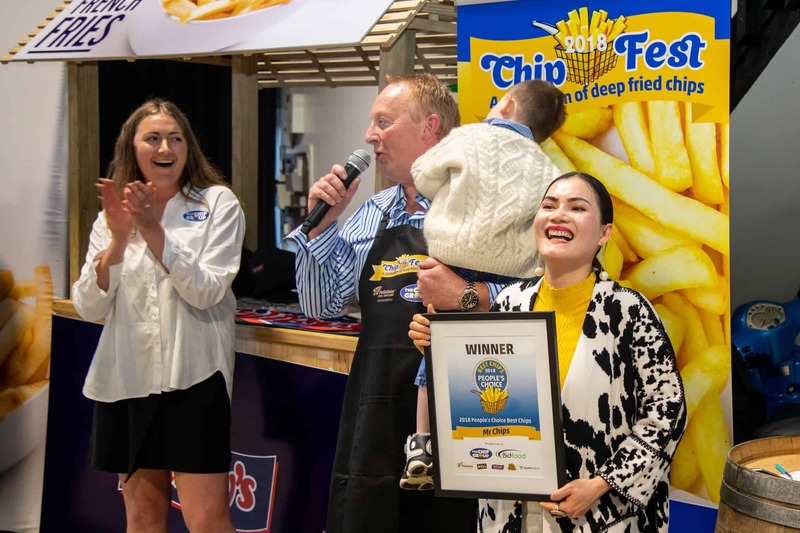 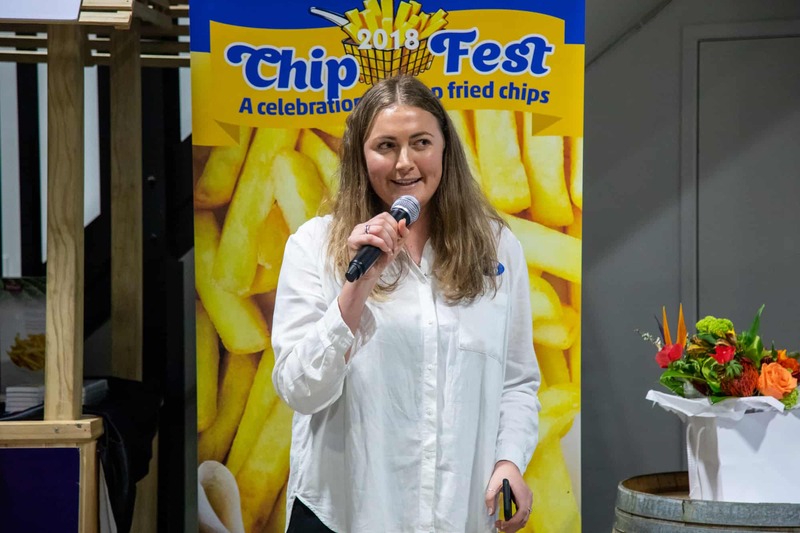 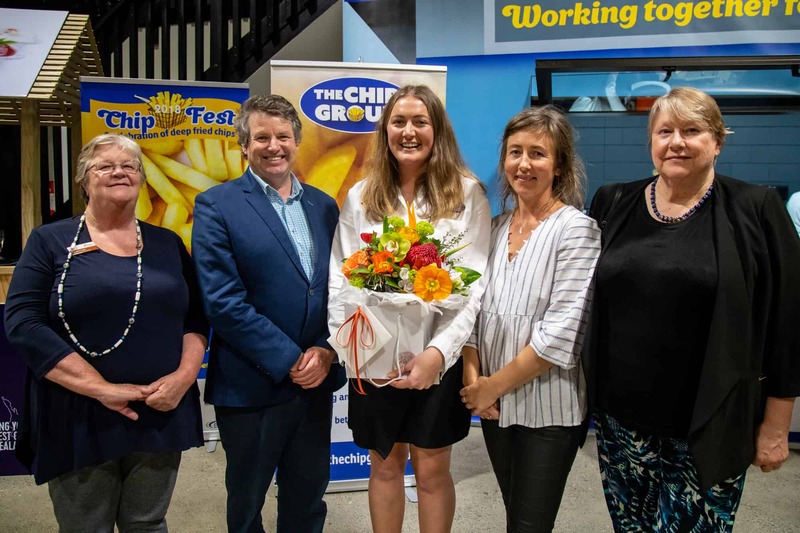 The award is to celebrates that he has trained and inspired hundreds of operators throughout NZ to follow his example and adopt the Industry Standards for best practice frying. 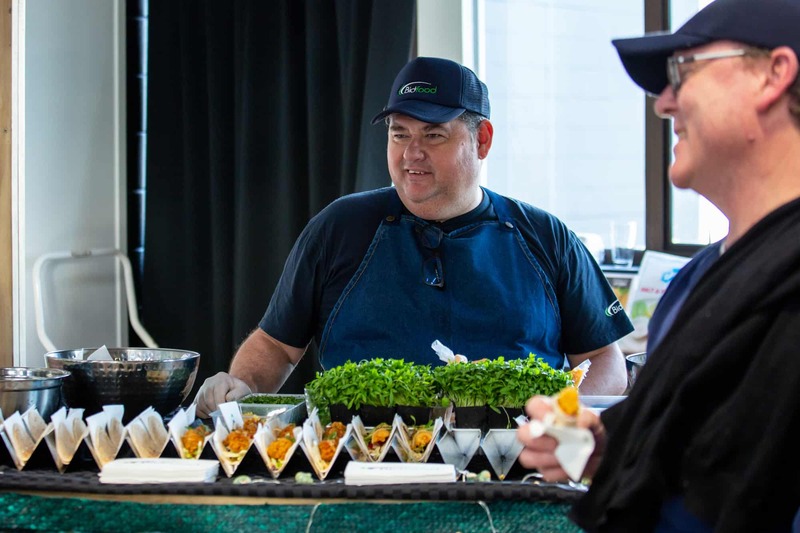 Michael gives his time enthusiastically. 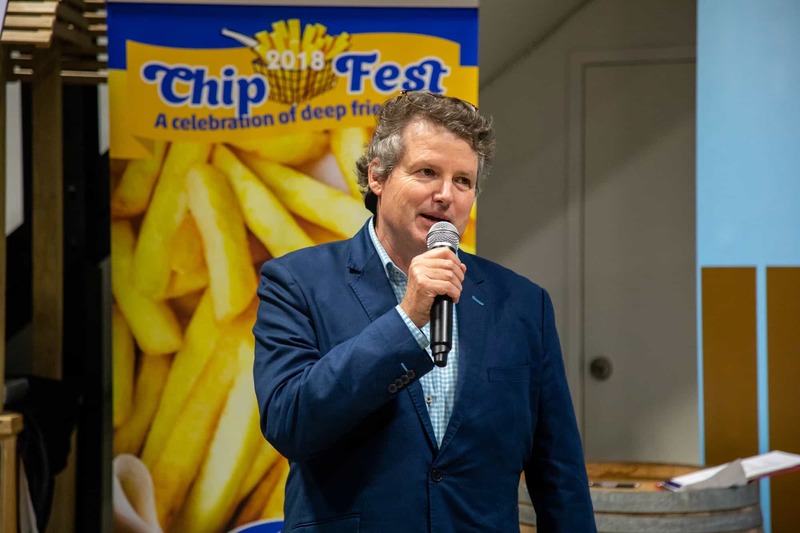 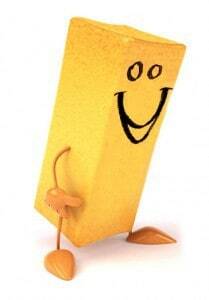 He is a true inspiration to the industry. 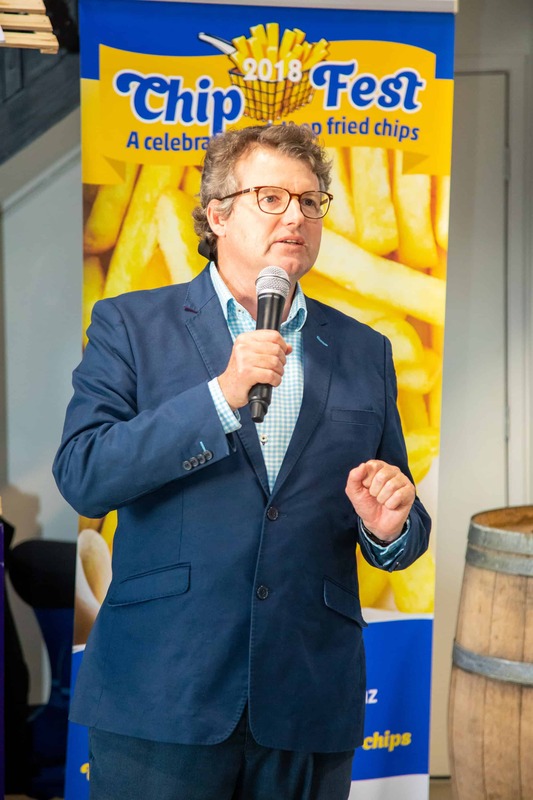 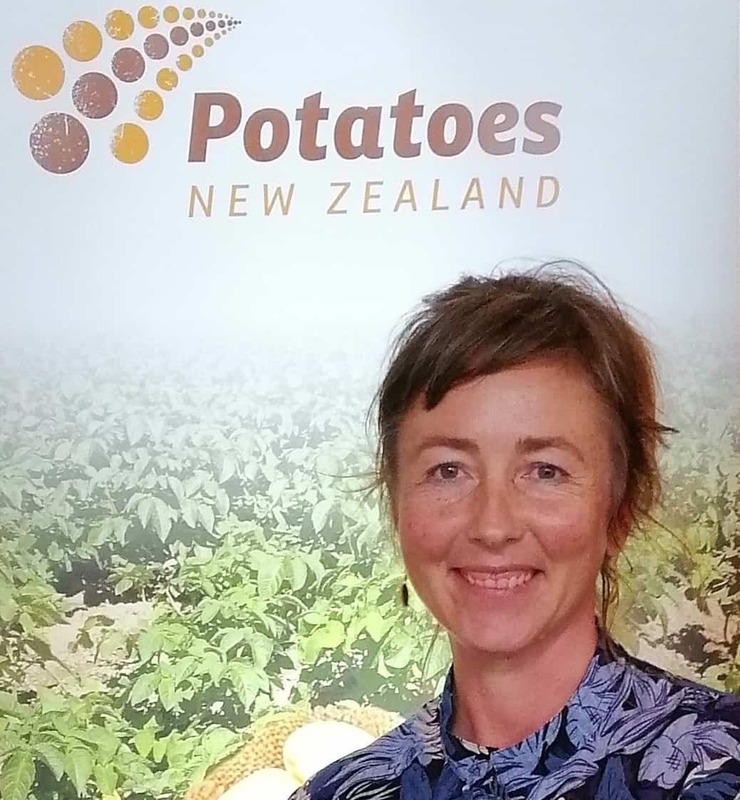 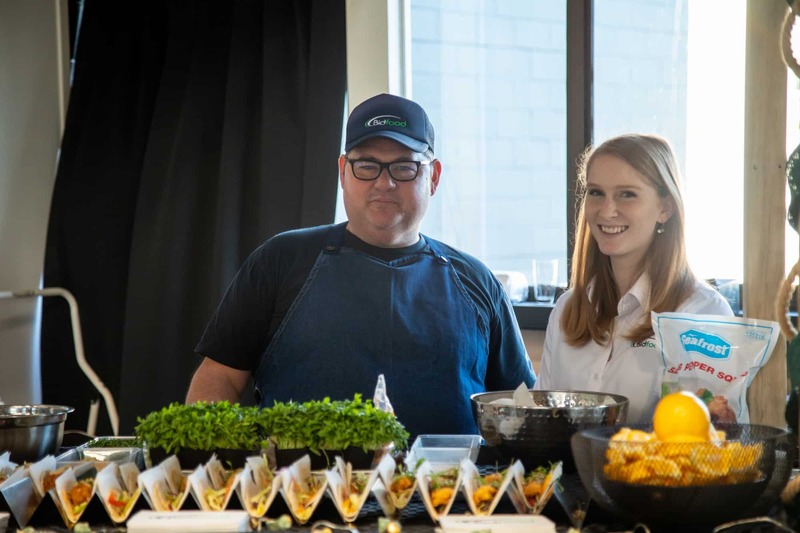 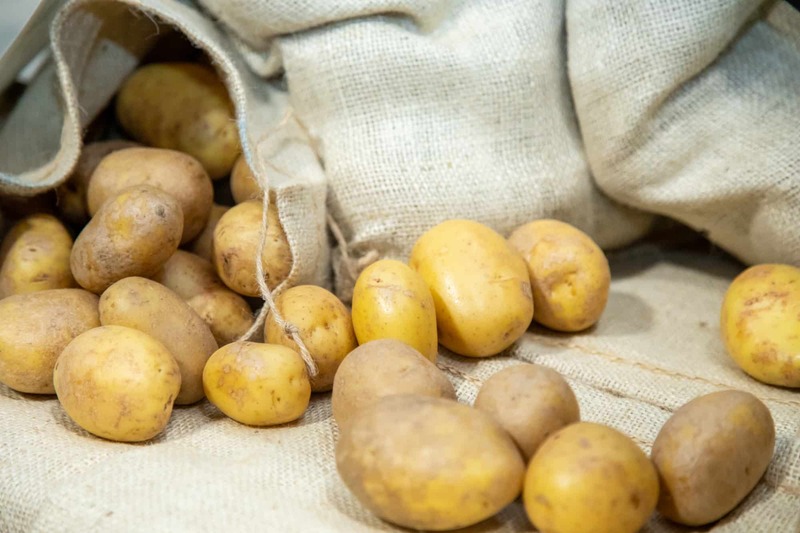 By following the example set by Michael he has been able to inspire operators like himself to remove a huge amount of fat from the NZ food supply. 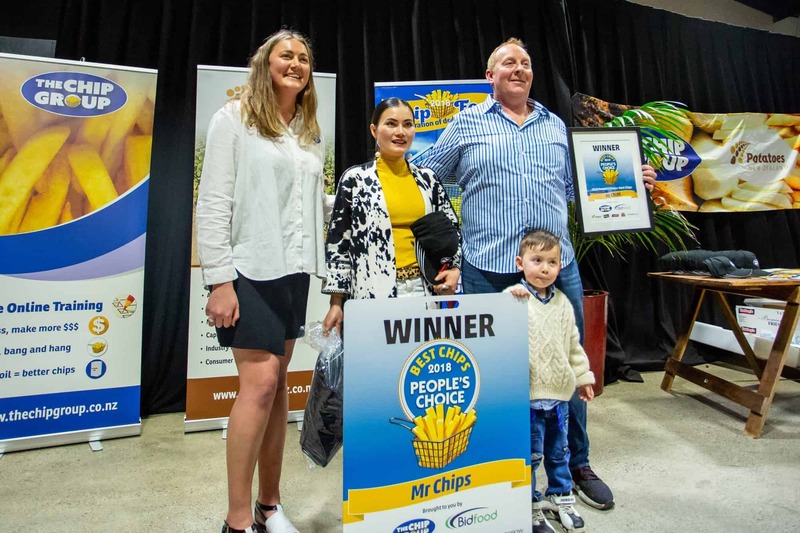 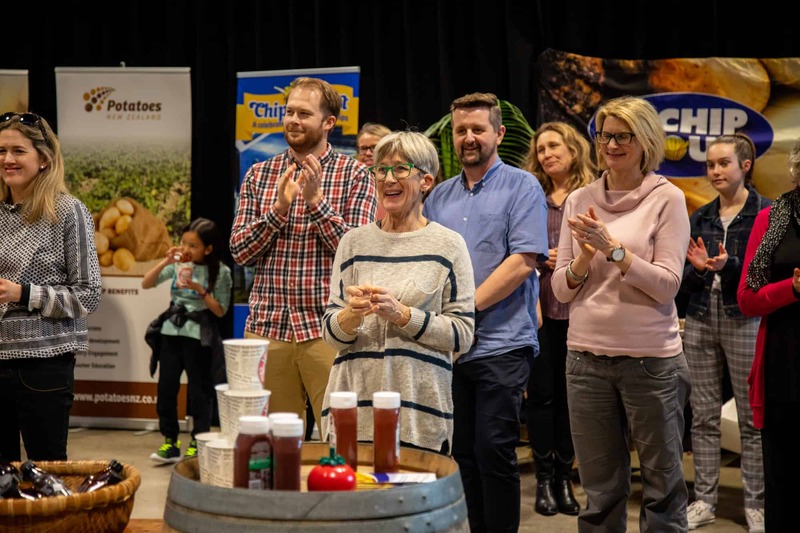 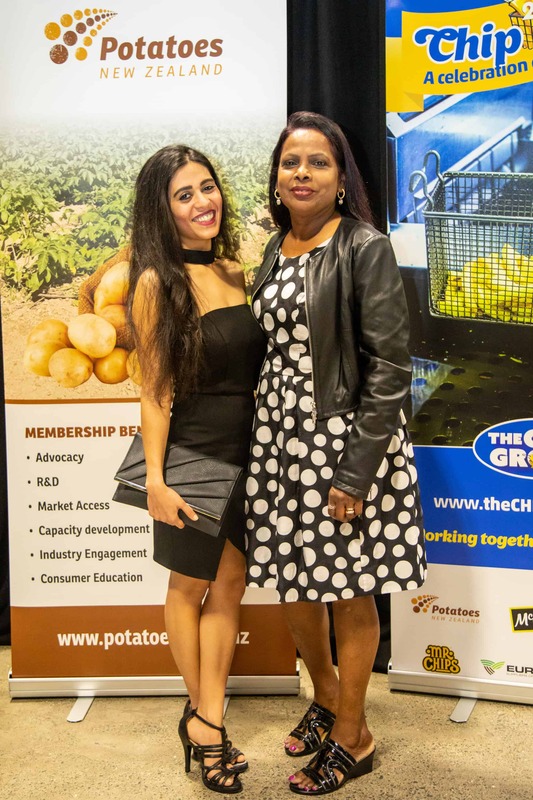 In Matamata alone he was able to motivate 10 operators to remove a staggering 1711Kg of fat from the Matamata food supply. 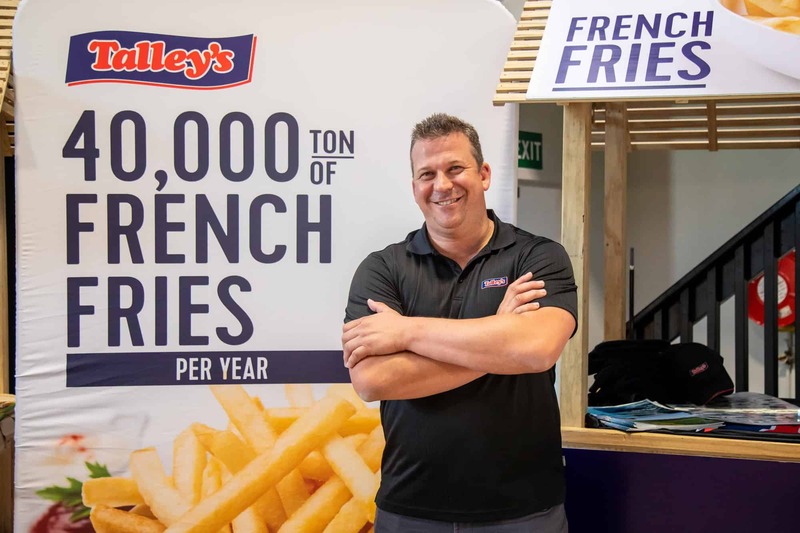 This proves categorically that if a lot of individual operators make small changes to their frying techniques then cumulative affect can have a big impact on the food supply. 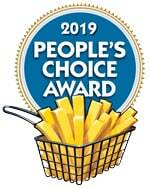 This is the first time The Chip Group has made any award such as this. 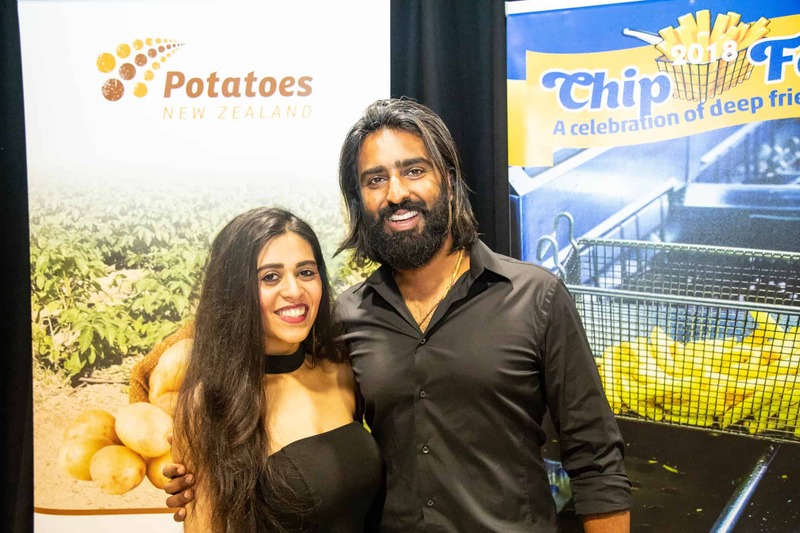 This is reflective of his unique contribution to the industry.